We'll start our list in the fridge. 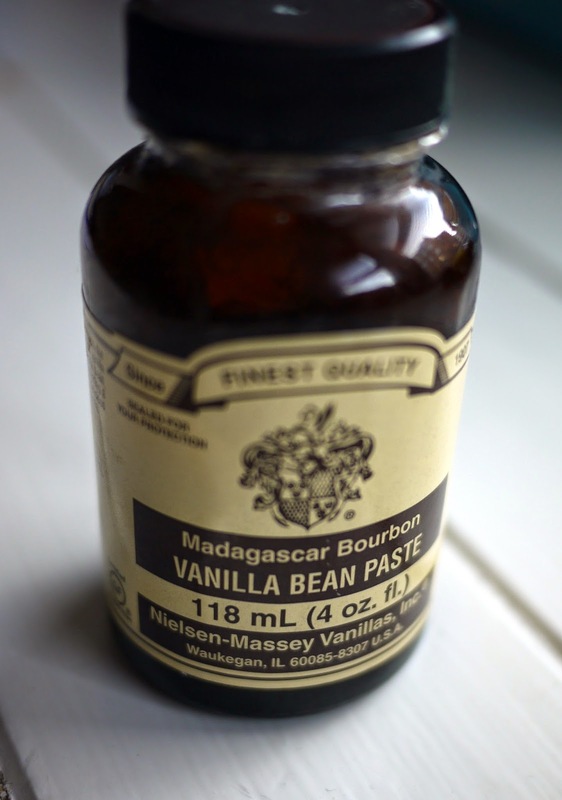 A key ingredient for most cakes and bakes (and also for liberally spreading over hot crumpets). Eggs too are rather a staple for baking and are used to add structure, leavening and to bind ingredients together. Pretty vital then. Caster...brown...light muscovado....golden caster...dark muscovado....soft...icing sugar. At this rate, half your store cupboard will be covered in sugar granules. 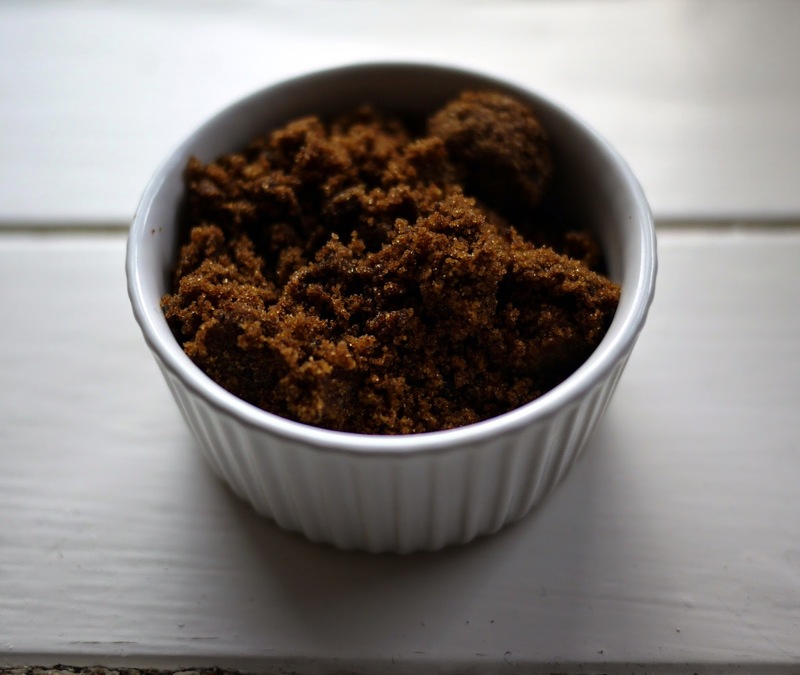 Various sugars are used for various purposes, for example, you'll need caster sugar for a classic Victoria Sponge, dark muscovado for a festive fruit cake and soft brown sugar for gooey fudgey Brownies. 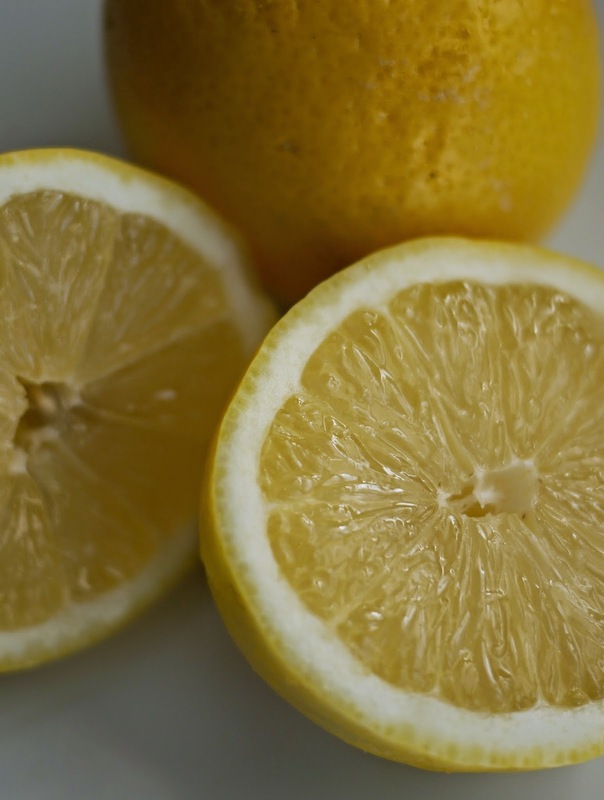 Add to the first three ingredients on the list and you have yourself a lovely sponge! A warming spice is a must for baking at this time of year. 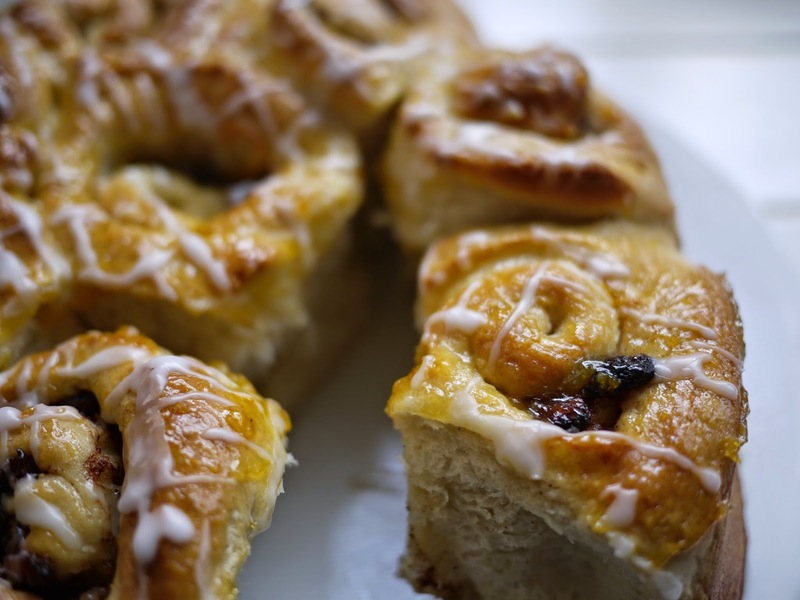 Cinnamon, Apple and Sultana Chelsea buns anyone? If my supply of chocolate (dark, milk, white...I'm not fussy) reaches below 100g there is a siren on top of my store cupboard that starts screeching. I ought to really patent the Emergency Chocolate Siren. The sweet almond is the worlds most popular nut. 'nuff said. What are your Top Ten Store Cupboard Ingredients? Tombola Times, sponsors of ITV's Loose Women are on the hunt for the nation's Top Ten Store Cupboard Essentials. What's in your ultimate store cupboard? Cast your vote in the survey here to be in with a chance to win a final Top Ten Ingredients Hamper.